Welcome to my blog! My name is Felicity Dale and I’m an author and blogger with a passion for the King and his Kingdom. you will respond to God’s call on your life. I usually post three times a week, and I try to keep my posts brief and relevant. You can subscribe to my blog here. A true story that makes me angry (and sad)! I was born and brought up in the UK. On my first day of medical school at the Royal and Ancient Hospital of St. Bartholomew (Barts–founded in 1123 to put American history in perspective), I met my husband, Tony, and it was almost love at first sight! We married three years later. Four children followed. I know we’re not old enough, but we now have nine beautiful grandchildren too! I enjoy reading, walking, working out (I’m a (modified!) P90X fan) and writing. My passion is the Kingdom of God. We had our first experience of church planting in the medical school, and that church sent us out into what was then a very poor and socially needy area of London (92 percent government housing) where we practiced medicine and where we also helped to plant another church. Both these churches were part of what was known as the British House Church Movement. In 1987, the Lord led us very sovereignly to the States. It was just as well his leading was clear, because it felt as though he dumped us in Texas and took the next plane back to the UK. We struggled at every level for 9 years–God’s training school for us on the backside of the desert. Things began to change for us in 1996. That year, several things happened. We started the business that now supports us, and we started a church with firstly, our not-yet-believing business acquaintances, and later with friends of our kids, most of whom again, were not Christians. When those churches combined, there were around 55 people in our living room and we had to decide what to do. We’d had nine years to reflect on what church was really all about, and so, rather than renting a building and attempting to grow in size, we chose to multiply the small. 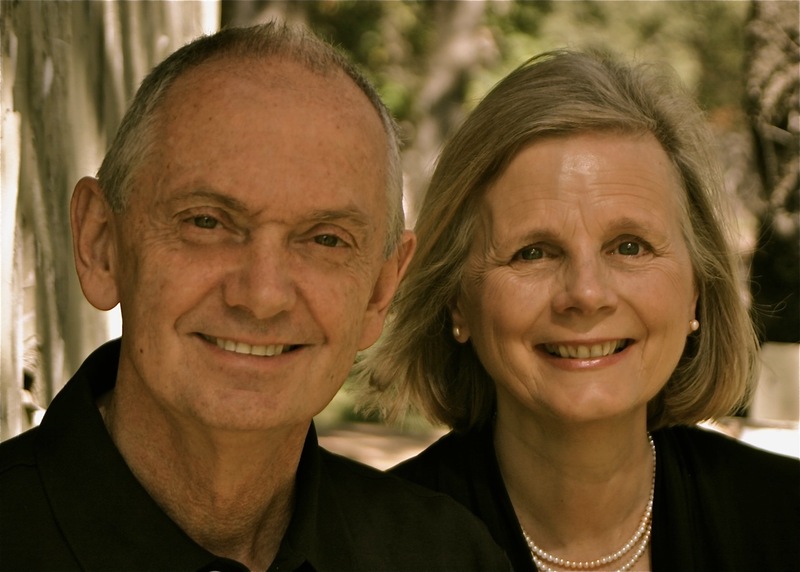 In 2000, we helped to start House2House, initially a print magazine and now a website that provides resources for the large house/simple/organic church movement that exists here in the US. Tony and I have also had the privilege of traveling extensively. We speak at conferences all around the world on the subject of how to start simple/organic churches out in the harvest. The topic of women in the Kingdom has been of interest since my early days as a Christian when I was taught about the strict limitations I had because of my gender. It was a source of much angst at the time. How could God have gifted me as he has, only to frustrate me by telling me the one place I couldn’t use his gifts was the place I loved most–the body of Christ? So began a decades long journey of research and study. The conclusions I’ve reached? There’s nothing to prevent a woman being involved in any kind of ministry. I love to be an advocate for women–explaining their role and giving both men and women permission for women to fulfill their destiny. I’ve also just produced my first multimedia e-book, A Simple Guide to Hearing God which you can download for free if you subscribe to this blog. 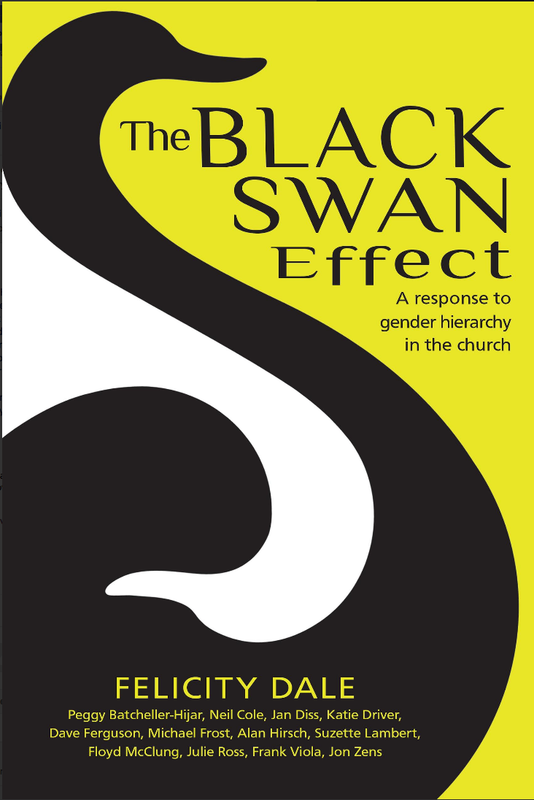 I’m very excited to announce that a book entitled The Black Swan Effect: A response to gender hierarchy in the church is due out in April 2014. About five years ago, when I recognized the need that women in leadership have for peers, I pulled together a group of women leaders (mostly apostolic and prophetic) and we started meeting via conference call. 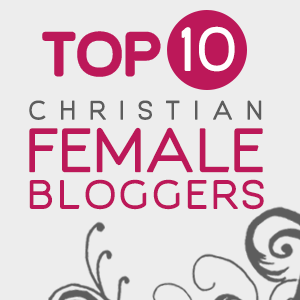 One of the topics that quickly came up was the challenges faced by many women in ministry. We soon decided that a book would be a good way to address these issues, but, rather than just being written by women, we would invite some men to contribute too. The Black Swan Effect looks at the topic of women in the church from three standpoints: from the viewpoints of mission, scriptures and justice, and seeks to provide some solutions for both men and women who want to see women fulfilling their destiny within the church. A special project run by a team in faith; support startups with heart. Pls. Support & Share!! Thank you!! So glad to have found your blog, Felicity! Your books have blessed me greatly. I love your heart and passion (and share it)! You may or may not remember me – Peter and Caroline Quinton’s daughter!